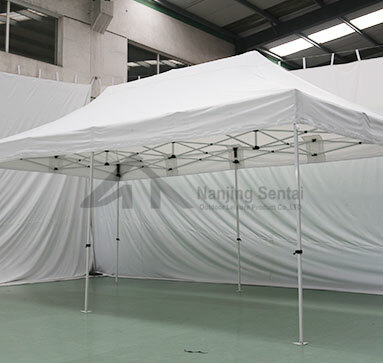 Folding Gazebos are a wonderful way to build a branding environment and offer protection from the sun, rain or wind. 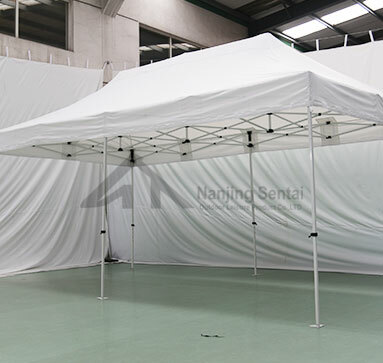 Whether your folding marquee gazebos are used as trade show exhibits, at sporting events, at the beach, for a company event, or for special promotions, we offer a commercial grade folding gazebos canopy tent application for your trade show exhibits. 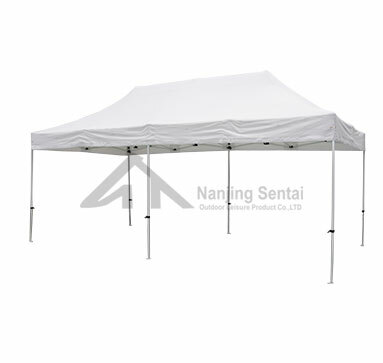 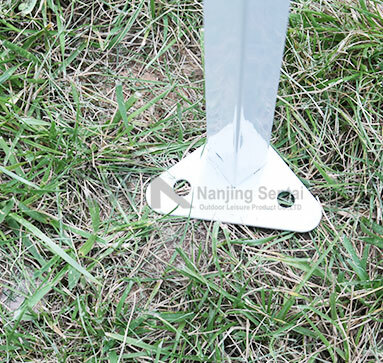 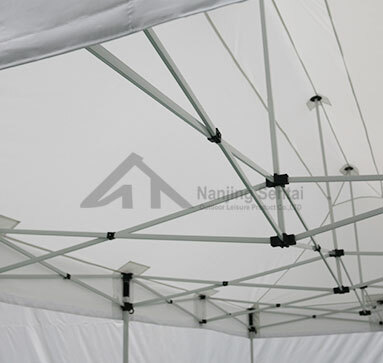 Why Are Advertising Tents Widely Available? 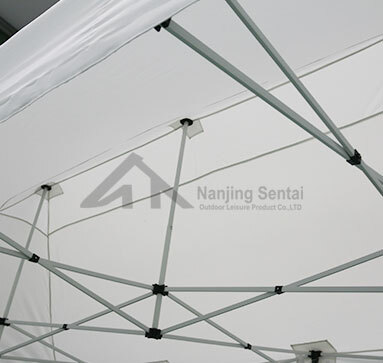 Explain The Common Problems Of Advertising Folding Gazebos The Color of the Advertising Exhibition Tent is Important Is Folding Tents Worth Choosing?